Trainer Brendan Walsh says Honorable Duty has been a new horse mentally over the last few months. Off to the Races on The Racing Biz Radio Network returns to talk horse racing every Saturday morning with a big lineup of guests from around the racing world every week. The one-hour program will air at 10:00 a.m. each Saturday on Richmond’s ESPN 950 AM and Sports FM 100.5. Additional stations will be announced as they come online. The show will focus on Thoroughbred racing and breeding around the mid-Atlantic region and across the country. Virginia-bred horses have been winning the past couple weeks in every part of the country except the Mid-Atlantic region. 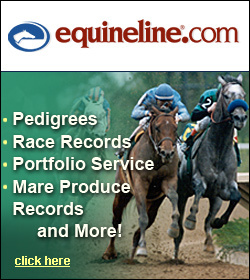 Many have come in impressive gate to wire efforts and many as betting choices. 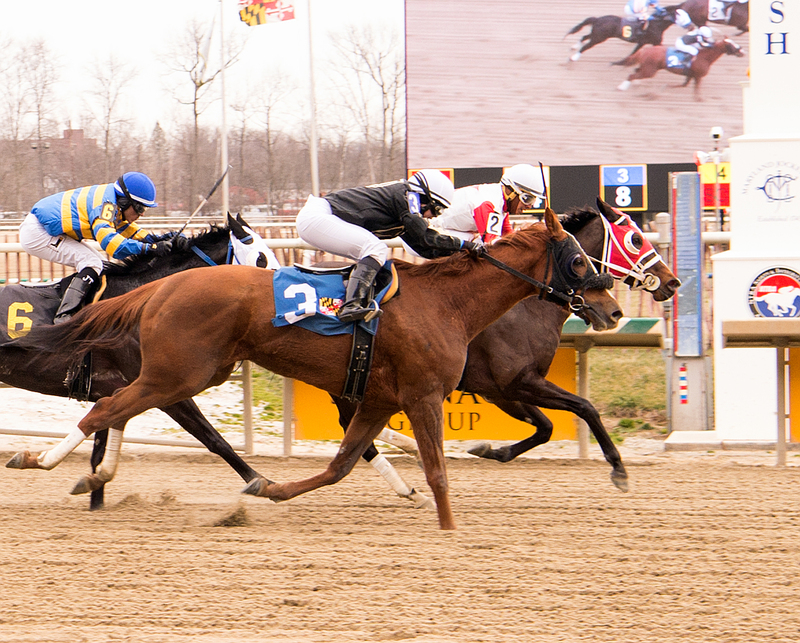 On line horse racing wagers placed by Virginia residents showed positive gains from all four partner Advance Deposit Wagering (ADW) companies as the new year began. Overall handle for January was up almost five percent from the same month a year ago — $6,053,361 in 2017 versus $5,771,148 in 2016. It was a Super Sunday for Tom Brady and the New England Patriots, and it was a pretty good Sunday for Virginia-bred horses too. Of the 7 that started in races around the country on Super Bowl Sunday afternoon, 6 finished either first or second. Congratulations to Chas’s Legacy and Lenstar, who won races at Sunland and Gulfstream respectively, and to runner-ups Talk Less, Nancy’s Gone Wild, Pardontori’sfrench and Tiz Unbeatable. Congratulations to the latest Virginia-bred horses to score an owners bonus with a victory in the Mid-Atlantic region — Greek God, Bird Call and Start Winning.